3, We have a very strong quality control Samples are always available for checking quality and can be dispatched to you very quickly. In fact, they are mainly trading companies with associations to domestic manufacturers. We provide an innovative air quality solution to satisfy the demands of our users. 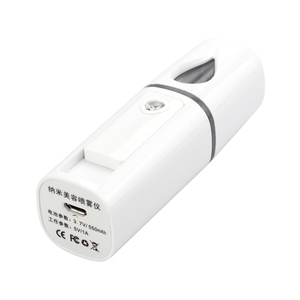 Shenzhen Honglihua Technology Co., Ltd.
We provide high-quality, elegantly designed products made by advanced equipment. 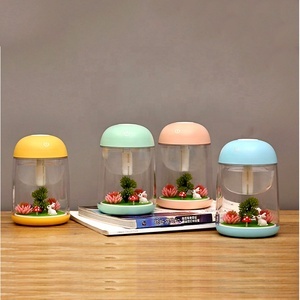 Q:Are you the manufactory or trade company9 A: We are the manufacturer of mini fan ,mini humidifier ,aroma diffuser and desk lamp. Our core values are high quality good services and reasonable prices, you will not regret choosing us! Sample: One or two samples can be offered to test before placing the order. All the DECO people will keep doing the best and service the best for every customer. 2. How long can you offer the samples9 Re:1~7 days after receiving the payment. Main market: The south American, the Southeast Asian, Africa, the Middle East. 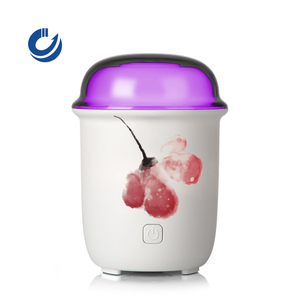 Such as blender, grinder blender,juicer, hand mixer, electric kettle, and other household appliances. The main market are South American,Southeast Asian, Africa, the Middle East. Shenzhen Xun Long Optoelectronics Technology Co., Ltd.
Q2.Can you tell us the whole transaction process9 What do we need to do to start the transaction9 a). Q3. What is the delivery date for a sample9 Usually about 1-3 days for items with general requirements. Q4. Are your products conforming to our standards9 Yes, our products can pass the testings as you require, e.g. 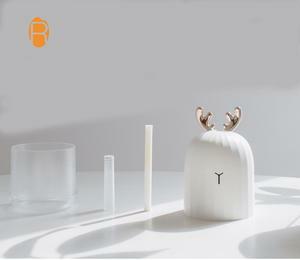 Alibaba.com offers 42,958 usb humidifier products. About 91% of these are humidifiers, 1% are air purifiers, and 1% are industrial humidifier. 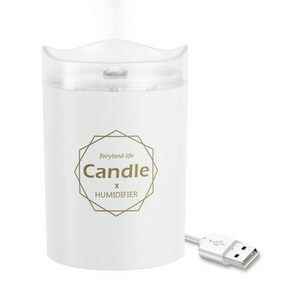 A wide variety of usb humidifier options are available to you, such as ce, cb, and rohs. You can also choose from tabletop / portable, usb, and mini. 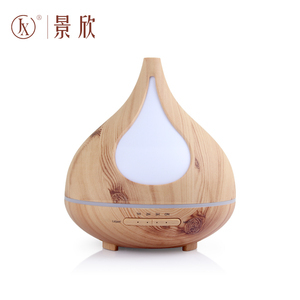 As well as from ultrasonic humidifier, cool-mist impeller humidifier, and evaporative humidifier. 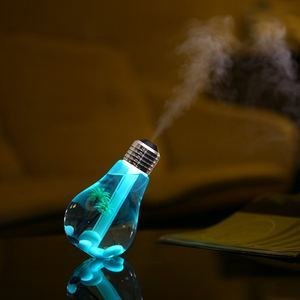 And whether usb humidifier is humidistat, or manual. 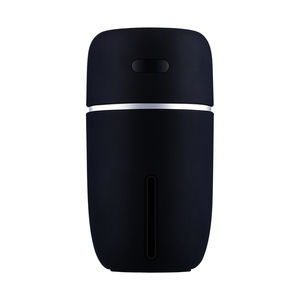 There are 43,049 usb humidifier suppliers, mainly located in Asia. 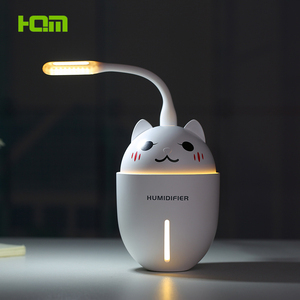 The top supplying countries are China (Mainland), Hong Kong, and South Korea, which supply 99%, 1%, and 1% of usb humidifier respectively. 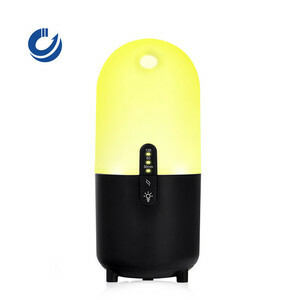 Usb humidifier products are most popular in North America, Western Europe, and Domestic Market. You can ensure product safety by selecting from certified suppliers, including 11,481 with ISO9001, 2,561 with Other, and 1,261 with ISO14001 certification.